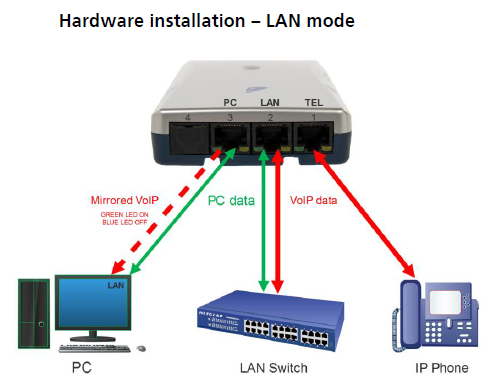 VoIP recording simple and cost effective! The Call Recorder VoIP brings VoIP recording technology within reach of even the smallest office. The Call Recorder VoIP records the IP-phone on your desk. With optional licensing up to 4 IP-phones can be recorded with one Call Recorder VoIP. This makes the Call Recorder VoIP the ideal solution for small to average recording applications. After installing the supplied PC software, called V-Archive, the call recorder VoIP stores all phone calls in a comprehensive database. With every phone call, also the call meta-data (phone number, date&time, call duration, call direction etc.) are stored in the database. This makes sure that recordings can be found quickly, even in a database with thousands of calls. Whether you are a single private user, small practice or mid-size enterprise, the Call Recorder VoIP offers great functionality at a very moderate investment. The V-Archive software supports the access to multiple Call Recorder VoIP’s for applications in f.i. Call Centers. With VoIP telephony the use of Soft Phones (or Soft Clients) has grown rapidly. The supplied V-Archive software will of course also record from compatible Soft Phones as well as from desktop IP-phones. 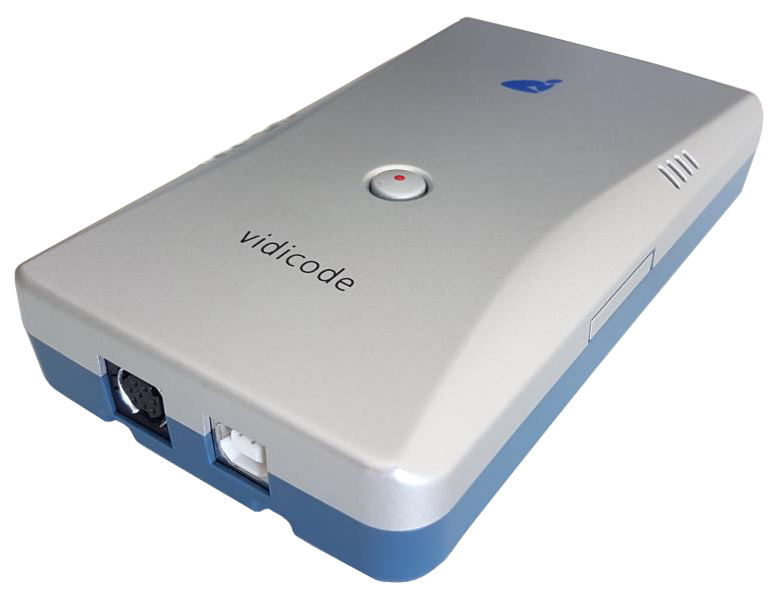 The Call Recorder VoIP comes standard with 1 recording license for the V-Archive software. Three optional recording licenses can be added to support the recording of 4 IP phones.